Marie Lavender is a multi-award winning author who writes in several genres. She lives in the Midwest with her family and three cats. She has been writing for over twenty years. For more, visit Ms. Lavender’s website. Blood Instincts is set in the future world much like our own. Desiree, from book one, Second Nature, experiences a clairvoyant dream, which sets the tone of this story. Myah Sullivan is twenty-five, and believes herself to be a strong independent human woman. Despite being orphaned at age nine and raised by her aunt and grandfather. She’s finished college and has an uneventful job as an accountant. Myah is comfortable where she is at in her life. Until she meets Oliver King, a vampire, who is an artist in the human world. He senses something special about Myah, something “Other,” but can’t pinpoint what exactly. He is smitten instantly, and decides to help her understand this new world of “Others” that is opening up to her as her own powers awaken. Oliver is a perfect teacher. He can sense what she’s feeling, and knows what she needs before she does. He tries to stay in teacher mode, however, he is finding it hard not to make the transition to lover before she is ready. I suppose it is normal for Myah to be plagued with doubts about all this newness to everything around her, but come on! Her doubts and vacillations drove me to the edge of my tolerance. I feel like it slowed the plot down and became too repetitious. Blood Instincts has an interesting storyline which is told through differing viewpoints and several emotional twists. The plot dragged for me when it got too wordy. Also, some of the plot twists presented as, “oh, by the way, this happened earlier.” I found irksome. 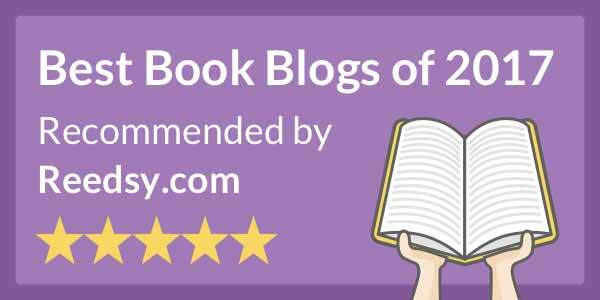 The characters are well developed and I did feel invested in the story. The bedroom scenes are graphic, well written, and consuming. The twist at the end foreshadows the next book well, and it’s evident that Myah is a more than she ever dreamed. 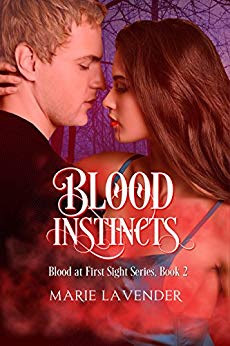 Blood Instincts is book 2 in Marie Lavender’s, Blood at First Sight Series. Following book 1, Second Nature. If graphic love scenes disturb you this book may not be for you.